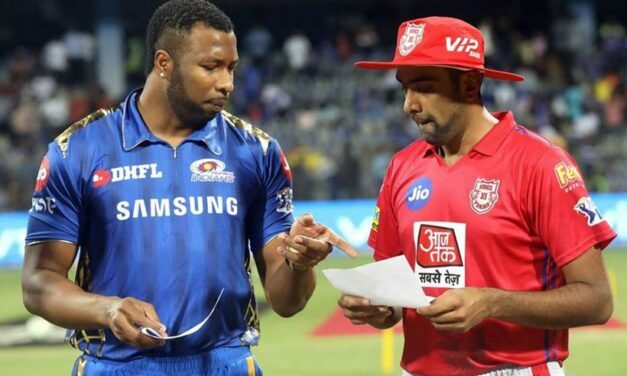 Stand-in captain Kieron Pollard’s sensational 83-run knock put KL Rahul’s maiden IPL hundred in the shade as Mumbai Indians pulled off a thrilling last-ball three-wicket win over Kings XI Punjab on Wednesday. As voting began in 91 Lok Sabha constituencies across 20 states in the first of the mega seven-phase electoral exercise, celebrities of the Telugu film industry also queued up at the polling booths to cast their vote. 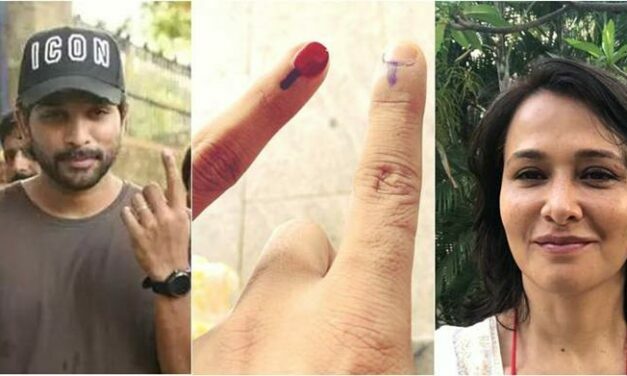 Actors like Allu Arjun, Amala Akkineni and Jr NTR have urged people to go out and vote. 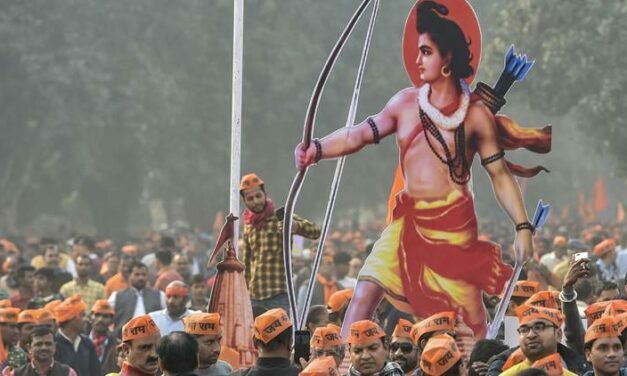 The Viswa Hindu Parishad (VHP) has planned to take out nearly 700 rallies across South Bengal to celebrate Ram Navami on April 14, ahead of the second phase of the Lok Sabha elections. 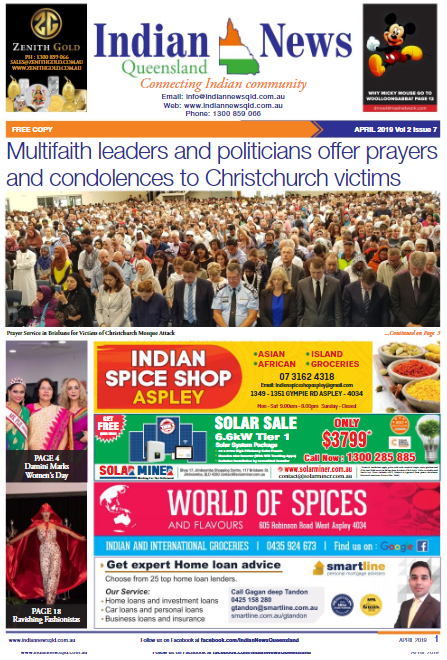 However, West Bengal Police denied permission to carry arms during the processions. 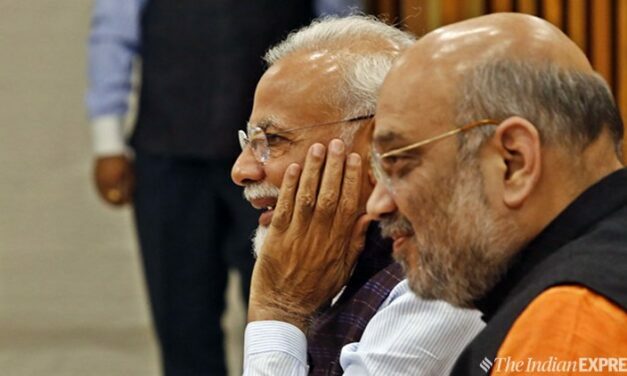 Petitioners seeking a review of the Supreme Court’s December 2018 ruling in the Rafale deal matter relied upon three documents to which the Centre had objected, claiming it had privilege over these documents and that these had been illegally obtained.